Florianturm Is A Telecommunications Tower And Landmark Of Dortmund In Germany. The Upper Observation Deck Gives A Nice Aerial Panorama Of The City And His Surroundings. Royalty-Vrije Foto, Plaatjes, Beelden En Stock Fotografie. Image 115481912. 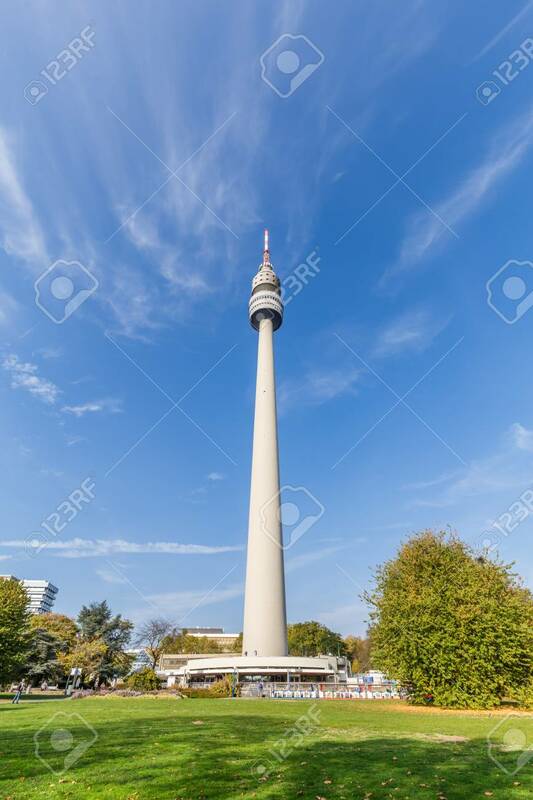 Stockfoto - Florianturm is a telecommunications tower and landmark of Dortmund in Germany. The upper observation deck gives a nice aerial panorama of the city and his surroundings. Florianturm is a telecommunications tower and landmark of Dortmund in Germany. The upper observation deck gives a nice aerial panorama of the city and his surroundings.